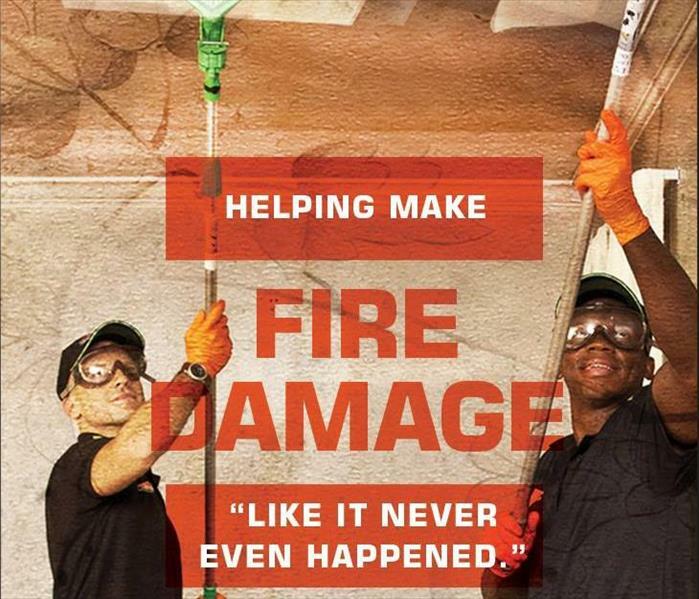 SERVPRO of Downers Grove / Oak Brook is always ready to help with any size Fire Damage. Call us today at (630) 573-4290. Don't attempt to wash any walls or painted surfaces or shampoo carpet or upholstery without contacting SERVPRO of Downers Grove / Oak Brook. Call SERVPRO of Downers Grove / Oak Brook at (630) 573-4290. 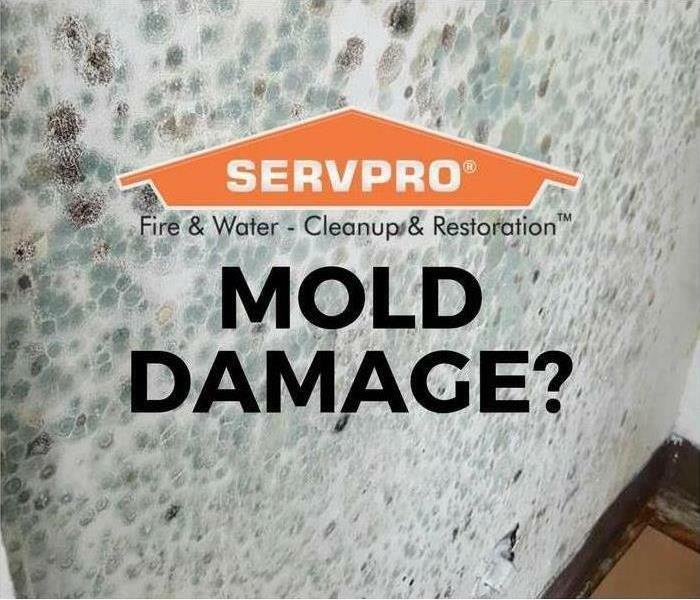 MOLD - SERVPRO can Help! SERVPRO of Downers Grove / Oak Brook can help with your Mold problems. Call us today at (630) 573-4290. When there is a water intrusion, like a roof leak or leaking water line, mold can quickly become a problem in your home or business. Mold can affect your health and can also cause significant damage to your property. SERVPRO of Downers Grove / Oak Brook Professionals have the training, protective gear, and specialized equipment necessary to handle your mold problem. Although every mold damage scenario is different, requiring a unique solution, the general mold remediation process remains the same. SERVPRO of Downers Grove / Oak Brook will clean your furniture, decorative items, curtains, and other restorable items affected by mold. We use a variety of cleaning techniques to clean and sanitize your belongings. SERVPRO of Downers Grove / Oak Brook understand mold and mold growth and have the training and equipment to remediate mold in your home or business. Call us today at (630) 573-4290. Be ready for a storm before it arrives. SERVPRO of Downers Grove / Oak Brook can help with any storm damage. Be prepared to weather the storm with the FEMA App. This app allows you to get National Weather Service alerts for up to five locations to keep you informed on-the-go. It also has information on what to do before, during, and after different disasters. In the midst of an emergency, the app can give you directions to open shelters nearby, help you locate someone to talk to at a Disaster Recovery Center, and let you share images of damage and recovery efforts to help first responders and emergency managers. This app is available to download for free for iOS and Android at the Apple Store and on Google Play. Have questions on how to prepare for a storm? 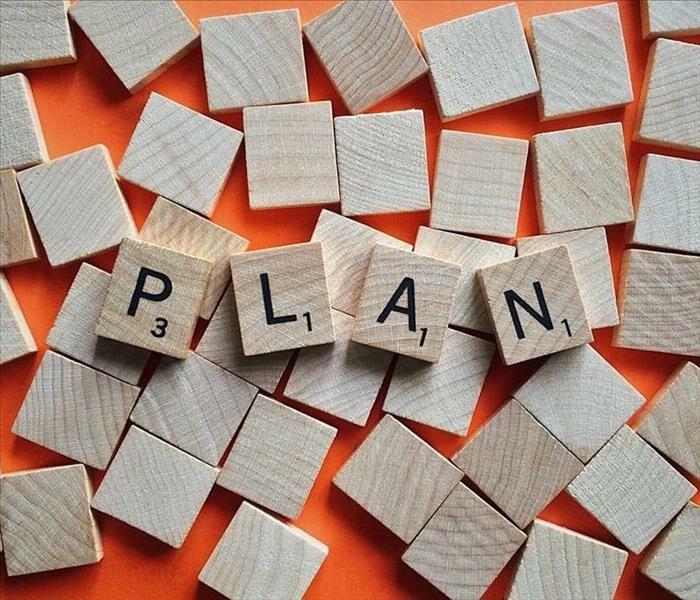 Contact SERVPRO of Downers Grove / Oak Brook (630) 573-4290 on how to plan for an emergency. If Disaster Threatens the Hospitality Industry - SERVPRO can Help! 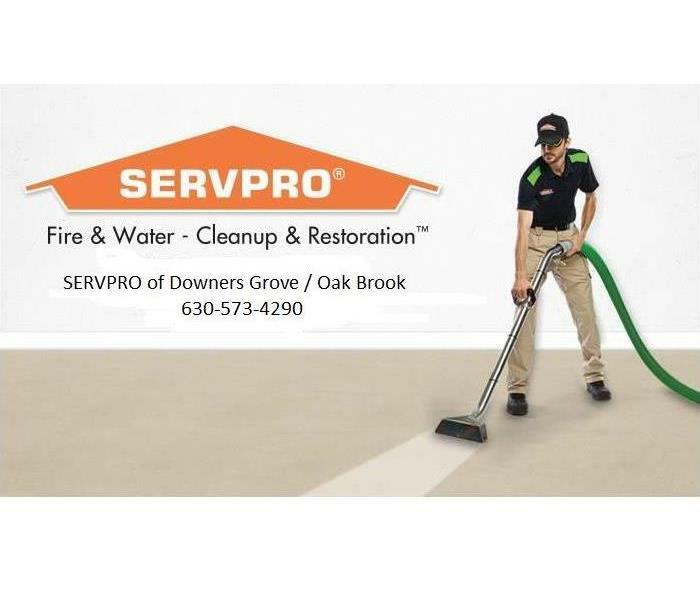 If you have a disaster at your hospitality facility, SERVPRO of Downers Grove / Oak Brook is here to help! AT SERVPRO of Downers Grove / Oak Brook we understand that keeping your guests satisfied is your top priority, and you can rest assured that you are ours. 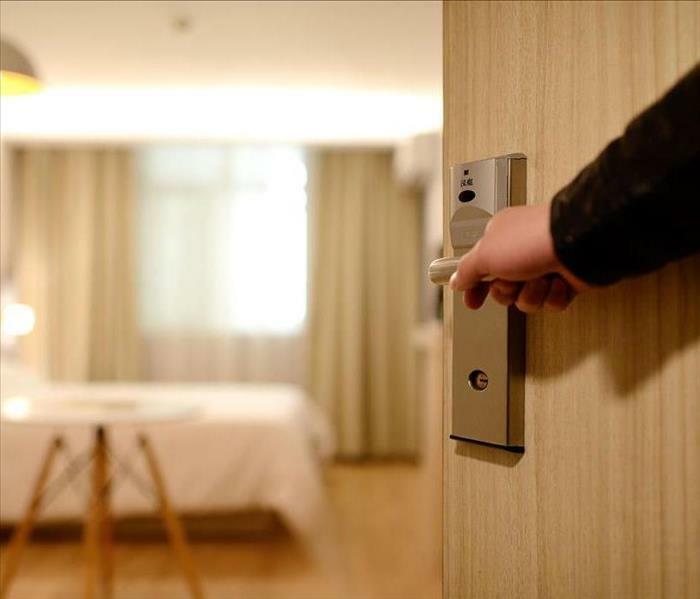 When disaster strikes at a hospitality facility, the help of a specialized team is critical in assuring that normal operations resume as quickly and safely as possible. If your business experiences any type of a disaster, SERVPRO of Downers Grove / Oak Brook will be there to help! Please contact us at (630) 573-4290. If you have a sewer backup - Call SERVPRO of Downers Grove / Oak Brook at 630-573-4290. Sewer backups should be considered an emergency since the water may contain viruses, bacteria, and other microbes that cause serious illnesses. SERVPRO of Downers Grove / Oak Brook has specialized training and equipment to quickly and safely clean contaminants like sewage. Water damage can be classified by the three types of contaminated water. SERVPRO of Downers Grove / Oak Brook will inspect your home or business to determine the appropriate plan of action for the type of water encountered. Water contaminated with sewage backup should be considered an emergency situation and dealt with as quickly as possible. SERVPRO of Downers Grove / Oak Brook are available 24 hours a day, 365 days a year. We are water damage restoration specialists with specialized training, equipment and protective gear to safely restore your home or business. 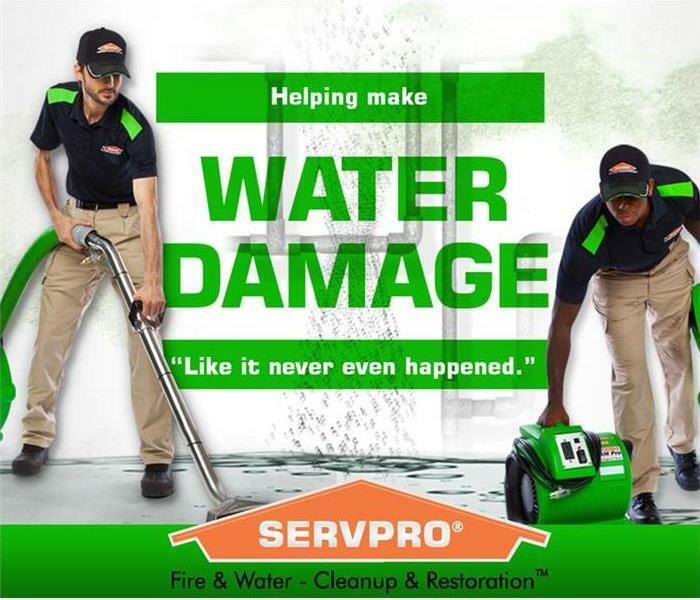 SERVPRO of Downers Grove / Oak Brook is available to help with your water damage - Call us today at (630) 573-4290. SERVPRO of Downers Grove / Oak Brook is nearby and ready to serve you. SERVPRO of Downers Grove / Oak Brook is available to help with all of you Commercial Cleaning and Restorations needs. Call us at (630) 573-4290. Commercial cleaning and restoration services are the cornerstone of our business. SERVPRO of Downers Grove / Oak Brook is available 24 hours, 7 days a week to get your business back up and running. Our expertise includes restoration services for fire and water damage, including electronics restoration and document drying. We are also your business’s best resource for mold remediation. 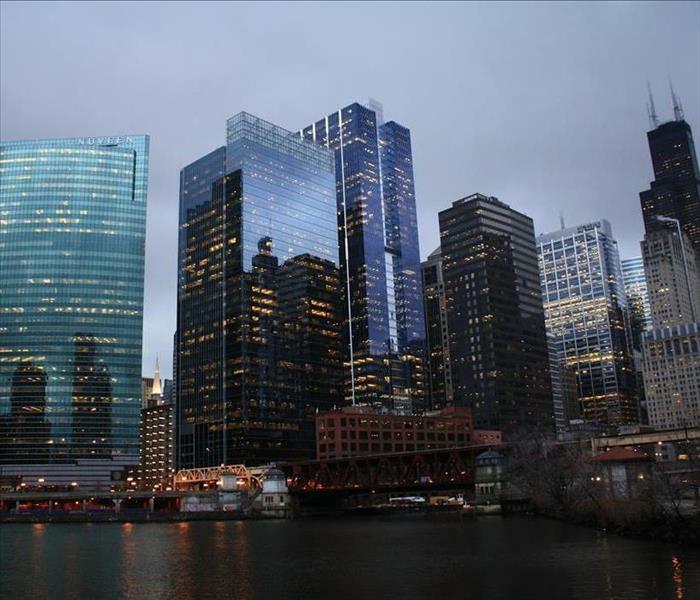 If you are in need of our Commercial Services, Please call SERVPRO of Downers Grove / Oak Brook today at (630) 573-4290. SERVPRO of Downers Grove / Oak Brook will take good care of your belongings after a water damage. Water damage can affect not only the structure of your house but also your belongings. SERVPRO of Downers Grove / Oak Brook understands that your home is more than a structure. Your furniture, clothing, keepsakes, and other belongings are important to you. We provide the following services to help restore and protect your belongings while we are restoring your home. When restoration is completed, we will work with you to coordinate the move-in according to your needs. We have in-house storage where we can keep your belongings safe from further damage, and can provide cleaning and restoration services for your belongings. We have a warehouse dedicated to storage where we can keep your items safe and secure. If you are in need of our Restoration Services – Please call SERVPRO of Downers Grove / Oak Brook at (630) 573-4290. Surprise, My Office is Flooded! 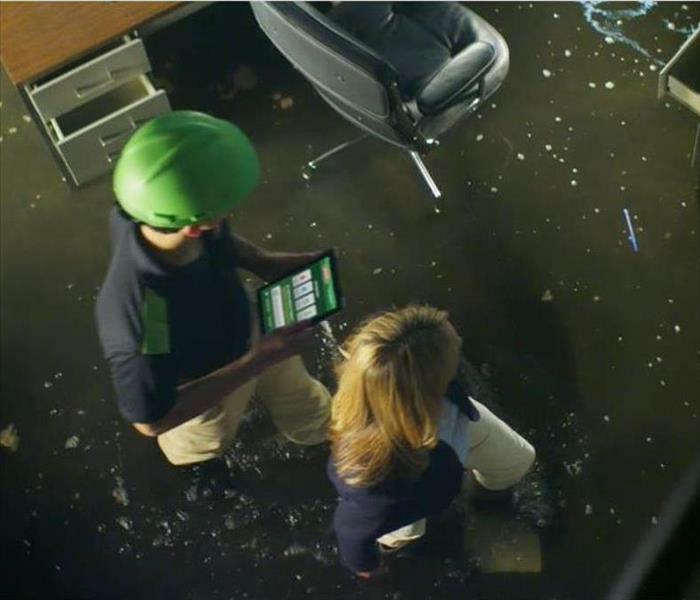 SERVPRO of Downers Grove / Oak Brook can help if your office space has water damage. Surprises at work are never anything that we look forward to and walking into a flooded office is never a good way to start the day. Flooding and water damage events that take place in commercial properties are often complex with numerous issues that require a knowledgeable and flexible response. SERVPRO of Downers Grove / Oak Brook will be there to help you. Whether you are dealing with a relatively small water cleanup or a large scale event, we will work quickly to assess each unique situation and isolate the damaged area. In many instances, normal operations can continue in a temporary space while we restore your facility. Our team is trained to be mindful of legal and environmental concerns and strive to fully restore the damaged area and manage the restoration project through to its completion. We understand that every hour spent cleaning up is an hour of lost revenue and productivity. So when an emergency situation arises in your business, give us a call and we’ll be there fast with the help you need. SERVPRO of Downers Grove / Oak Brook specializes in the cleanup and restoration of commercial property after a water damage event. Call us today at (630) 573-4290. 1/22/2019 - MOLD - SERVPRO can Help! 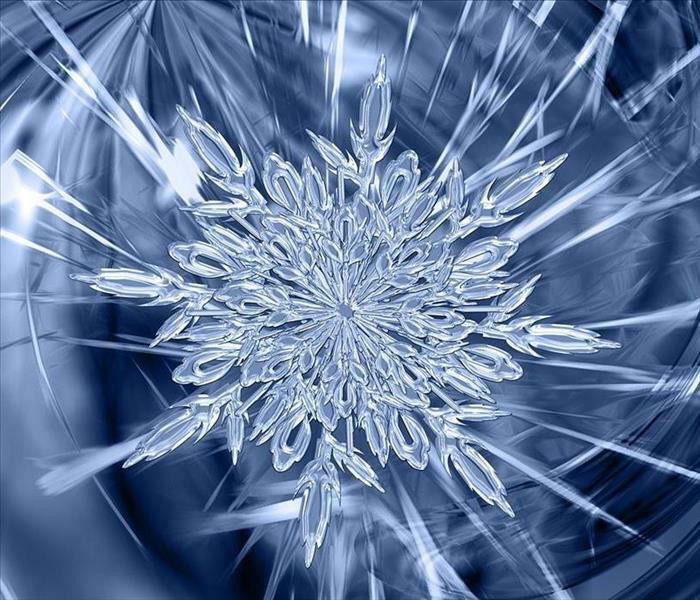 1/22/2019 - Plan for the Storm! 1/17/2019 - If Disaster Threatens the Hospitality Industry - SERVPRO can Help! 1/15/2019 - Surprise, My Office is Flooded!